The rich content and user experience of online shopping with the functionality of in-store POS and operator initiated orders/sales. Smart retailers understand that the digital store, once a nice-to-have supplement to your retail business, is now the foundation of your retail strategy. Retailers who do not place enough importance on eCommerce are limiting their revenue opportunities. 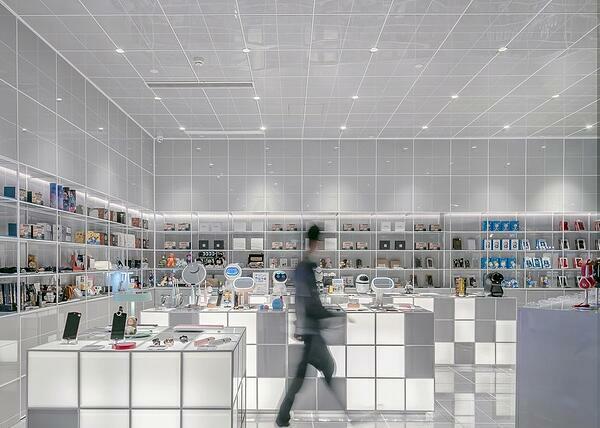 In-store consumers are demanding the same levels of access to information and immediate service they receive online. 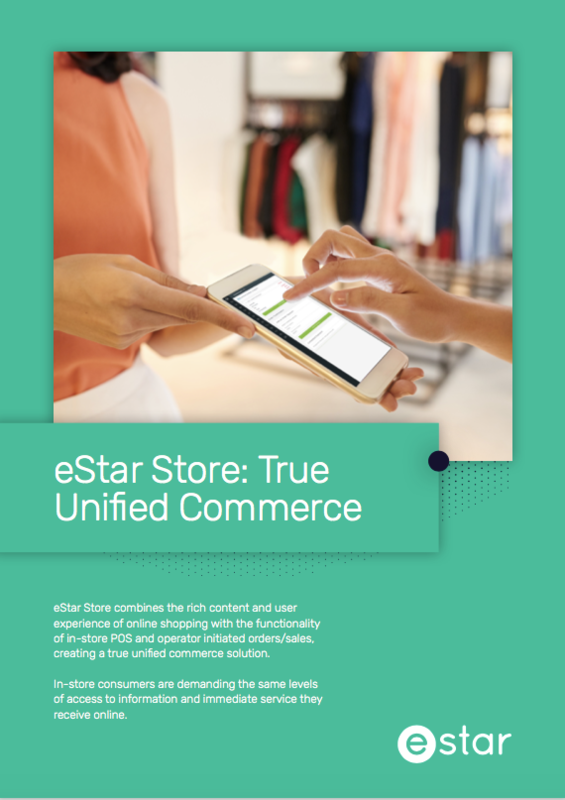 eStar Store combines rich content and user experience of online shopping with the functionality of in-store POS and operator initiated orders/sales, creating a true unified commerce solution. POS systems are becoming increasingly connected within the overall business system architecture, and retailers who are clinging to systems that have limited integration capability are finding themselves increasingly struggling to adapt to rapidly evolving customer purchase journeys. In the ever-evolving retail environment, having an-easy-to use and quickly deployable POS system that is completely integrated with your eCommerce platform, provides a seamless customer experience, and creates competitive advantage. eStar Store provides a complete view of the customer to enable increased loyalty and spend through a seamless and elegant customer experience. 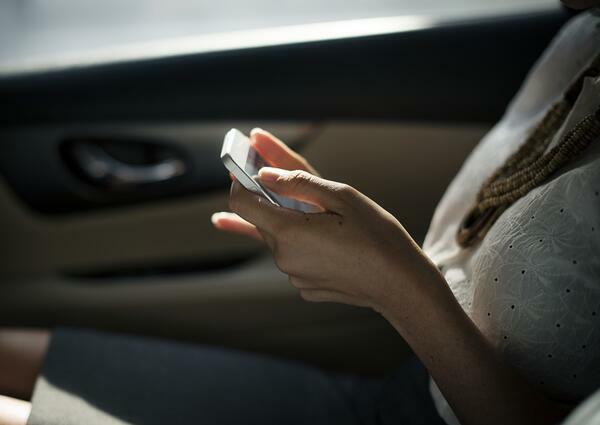 In-store assistants are no longer constrained to being at a counter, but can provide information and complete transactions in a timely manner anywhere. This approach is the winning mix of technology and strategic services for some of the largest brands in Australasia. At the heart of providing this experience is an eCommerce platform that provides a foundation to grow sales in-store, online and through emerging digital channels. eStar delivers the best eCommerce foundation for growth. If you are a retailer who has high growth aspirations and want to deliver great retail experiences, talk to us now. Learn more about the leading Australasian retailers we work with. Click here to download free eStar resources.